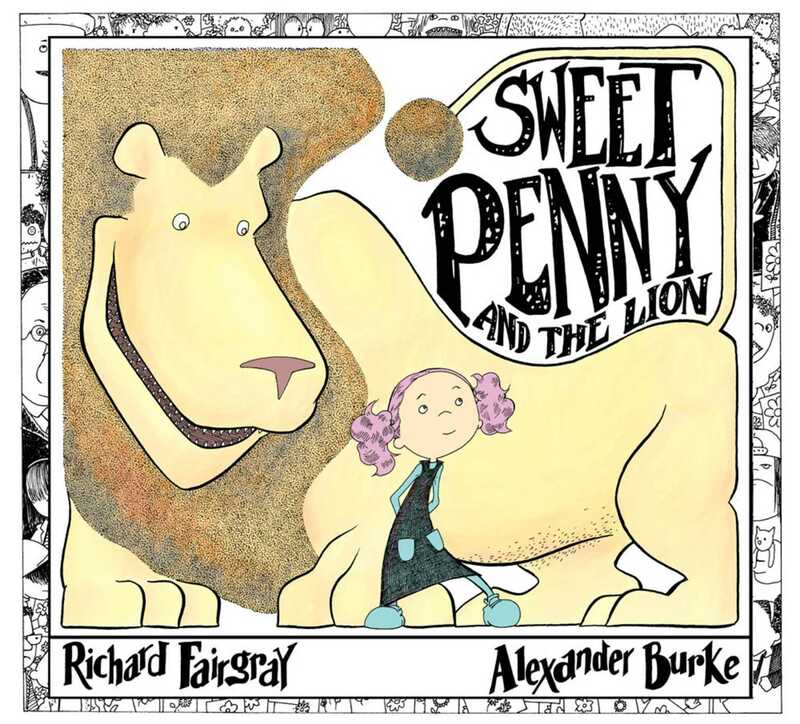 There once was a girl called Sweet Penny who did exactly as she was told. Her sister and brother disappointed her mother, but she never broke the mold. Penny was so nice and quiet that teachers forgot she was there. Being so good, doing just what you should, that just won't get you anywhere. Sweet Penny is so good, she would never do anything to disappoint her parents or disrupt class or upset her friends. In fact, she's so sweet, that even when bullies steal her lunch, she just quietly smiles and lets them. And then, one day on the playground Penny's class is playing a game when a lion hops over the fence. Penny's classmates scream and scatter, but Penny was told to stay right where she was. And so she does. But something changes when she's in his very dark belly. She punches and kicks her way out, and when she emerges, not-so-sweet Penny will never be taken advantage of again. Told in verse, Richard Fairgray and Alex Burke's wickedly funny picture book is a celebration of strong girls and a call to, "Be bold, be loud, shout out, and speak up," because "sometimes it's hard to be brave."